All rates are based on 1 1/2 hours, as this is the general amount of time it takes to enjoy a nice leisurely round-trip paddle from the Cape Cod Waterways Boat Rental boathouse to either the Nantucket Sound or Swan Pond. Availability is based on first come first serve; reservation is possible by going to our online booking link. If you plan just to show up at the boat office, staff is always ready to help you right away! Cape Cod Waterways offers outstanding equipment and affordable rates on Kayaks, Stand Up Paddle Board, Canoe’s and Pedal boats. Located right on the banks of the Swan Pond River, Cape Cod Waterways helps people get from their car and into a watercraft in just a few minutes. Suddenly and pleasantly you will find yourself in the tranquil current of Swan Pond River. Relax and enjoy wildlife and nature at a slow pace, or speed things up for a great time and great workout. Whatever your choice, be sure to bring your friends & family to experience Swan Pond River in a boat of your choice. 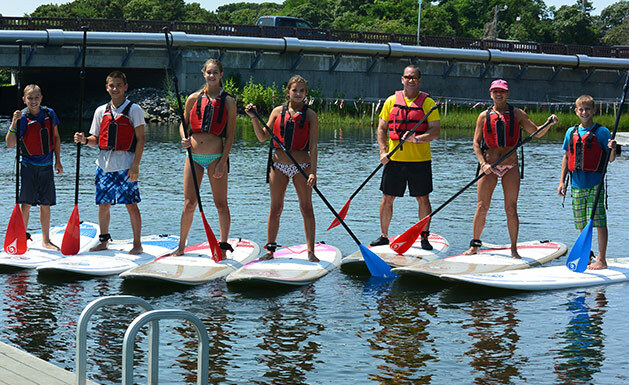 Stand Up Paddle Board is our newest rental product and had become more popular over the years. Come and give your self an easy total body work out! 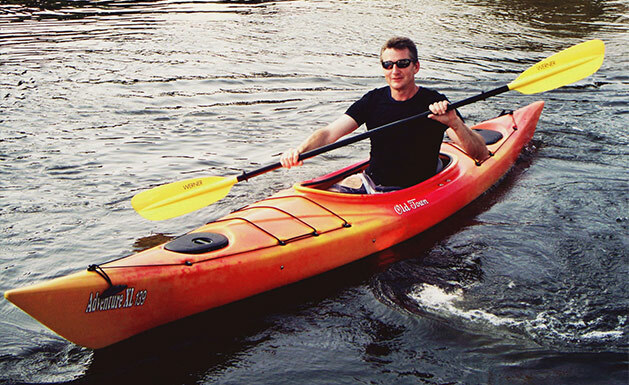 Cape Cod Waterways offers single person Kayak’s that will accommodate the adventure that compels you. This is great for a the single person who wants to conquer the Swan Pond River. Take it slow or move with power and speed in our great kayaks. 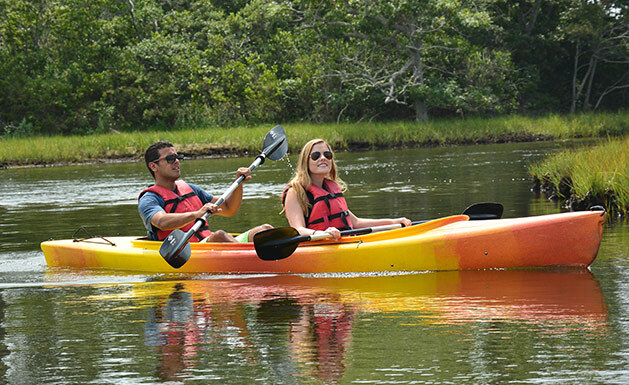 Cape Cod Waterways offers two person Kayak’s that will accommodate the adventure that compels you. This is great for a couple who wants to conquer the Swan Pond River. Take it slow or move with power and speed in our great kayaks. Great for family with young children. 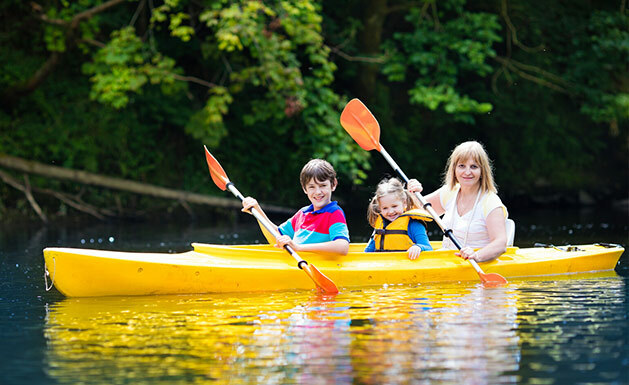 Enjoy a relaxing paddle on the river with your family. Kids will enjoy seeing many different wildlife along the way! 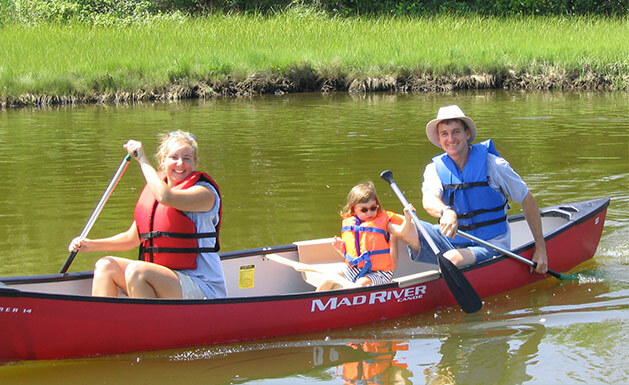 Cape Cod Waterways offers canoes that will accommodate 2 Adults, 3 People, or 2 Adults plus 3 children.. This is great for a family of five paddling the Swan Pond River. Take it slow or move with power and speed in our great canoes. Don’t feel like rowing? 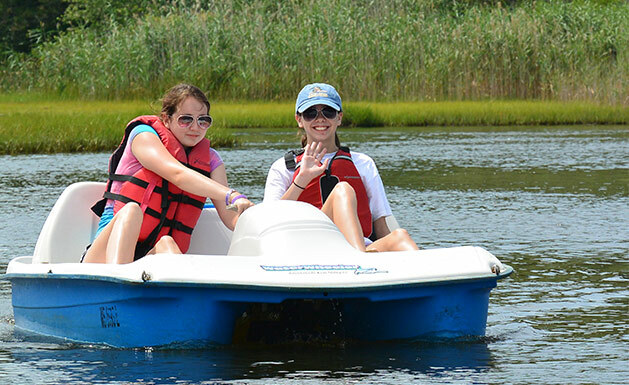 Sit back and have a relaxing Pedal Boat ride under the summer sun! Great for all ages. 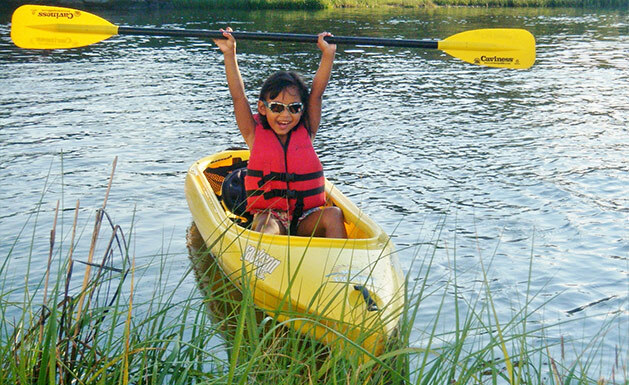 The Mini Tripper is a kayak design for kids. Provide the kids with their own boat and allow them to experience Swan Pond River in a real adventure. Note: *Paddle & Life Jackets are included with any boat rented. Off-site rentals require payment be made in full for the rental time period prior to taking the equipments away. We will have to take a photo copy of your driver license, sign a waiver form (note: every person on your group must sign). A credit card imprint is taken as a deposit.